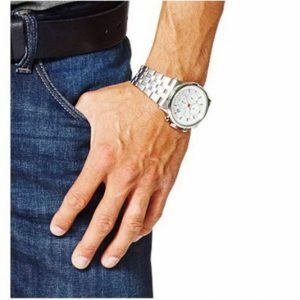 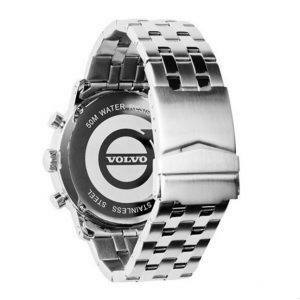 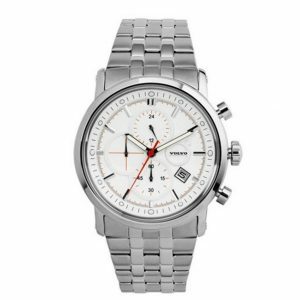 Exclusive stainless steel Volvo watch with Iron Mark in 3D on dial. 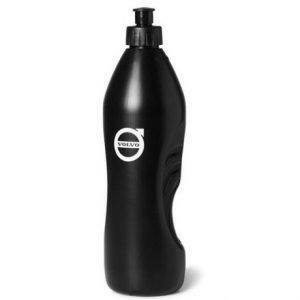 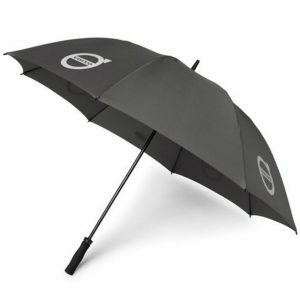 Volvo umbrella with Iron Mark reflective print. 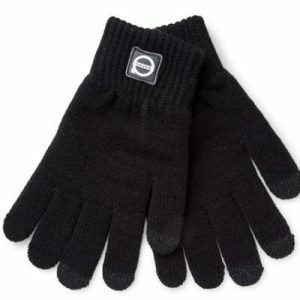 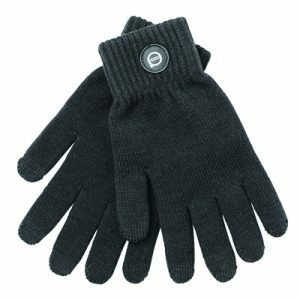 Touchscreen Volvo gloves with woven Iron Mark patch. 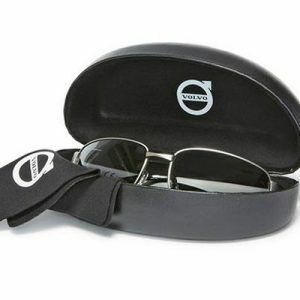 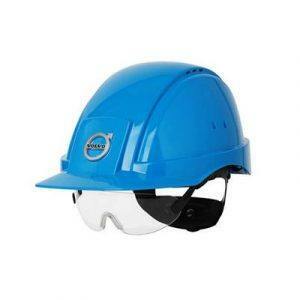 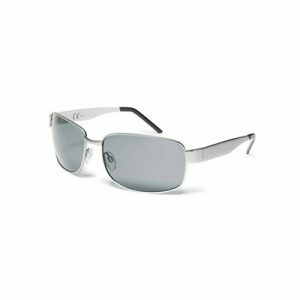 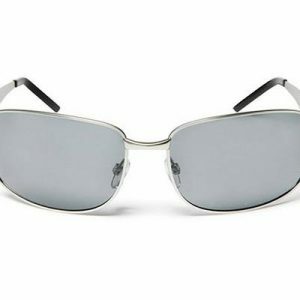 Polarised Volvo sunglasses with matte silver frames and discreet Iron Mark logo on both sides. 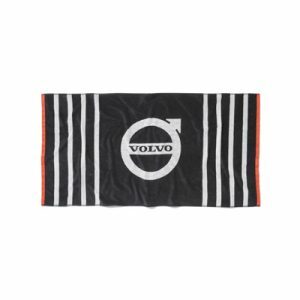 Volvo powerbank with Iron Mark print.